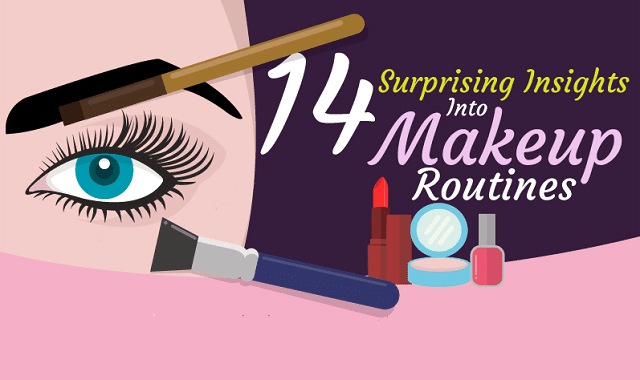 14 Surprising Insights Into Makeup Routines #Infographic ~ Visualistan '+g+"
We asked 280 women plus 36 influential makeup artists to tell us just how they use makeup and what role it plays in their lives. In response we learned about everything from how much their friends and significant others really care about their makeup to how important animal testing is to them. The results will surprise you. Have a look!